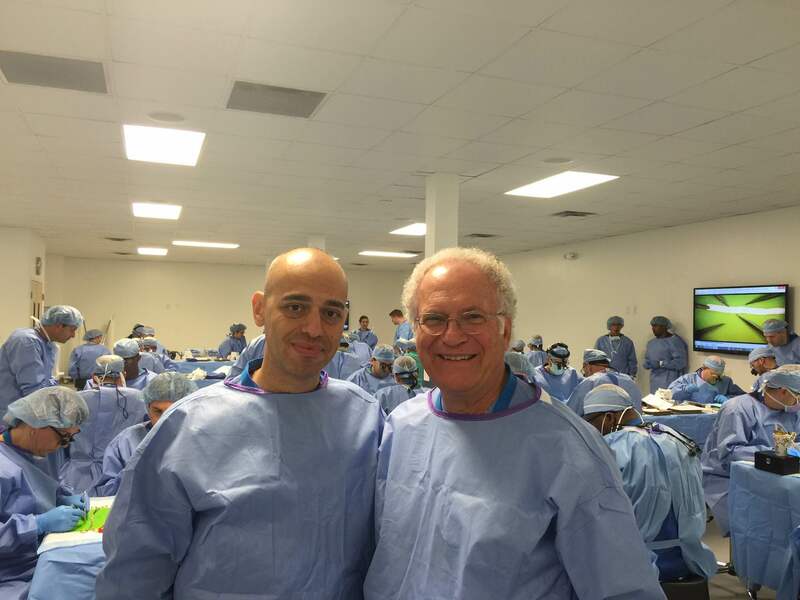 Dr. Bagheri and Dr. Meyer led an educational program for oral and maxillofacial surgeons on the treatment of trigeminal nerve injuries on November 6th and 7th. 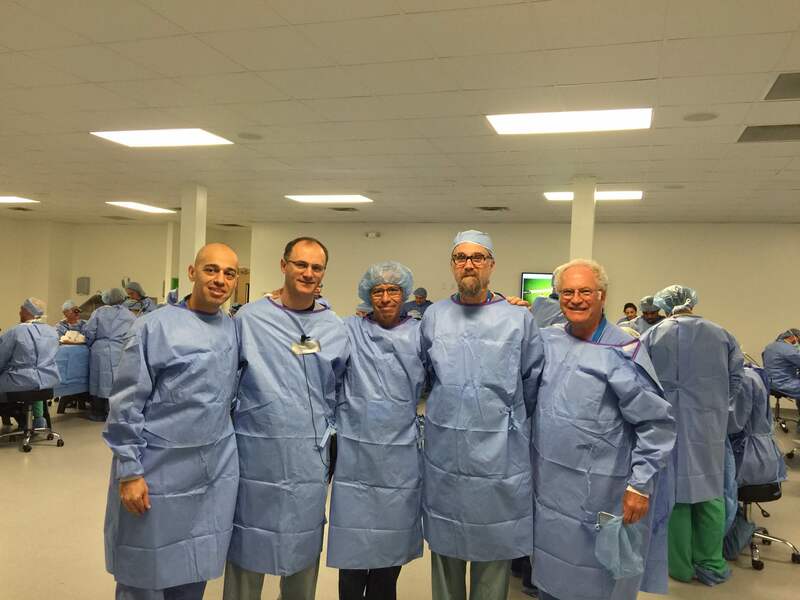 The program was held at the Atlanta Institute for Medical Education Lab and focused on new and advanced surgical techniques that help optimize peripheral nerve repair outcomes in oral and maxillofacial surgery. Dr. Bagheri and Dr. Meyer along with the faculty are nationally renowned oral and maxillofacial surgeons and leaders in maxillofacial nerve repair. 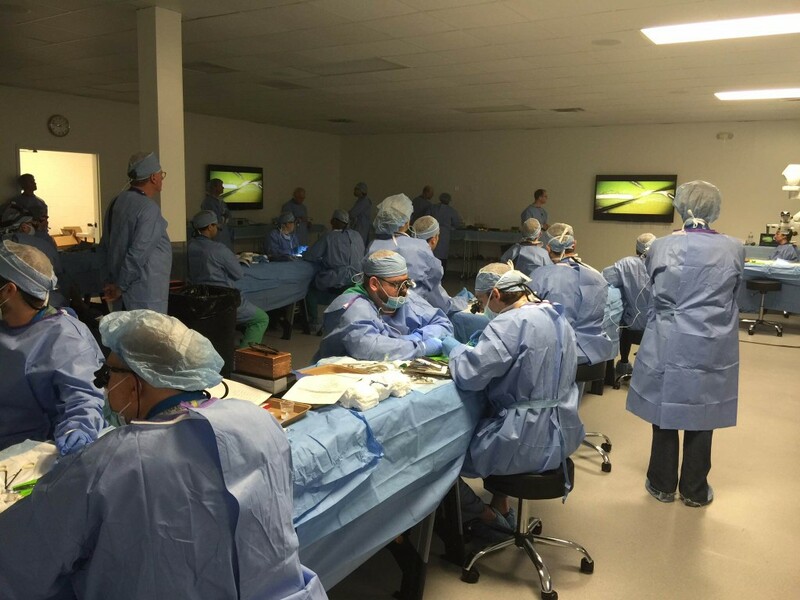 They shared technical and procedural expertise through lectures, case studies and procedural videos, as well as interactive panel discussions and surgical demonstrations. 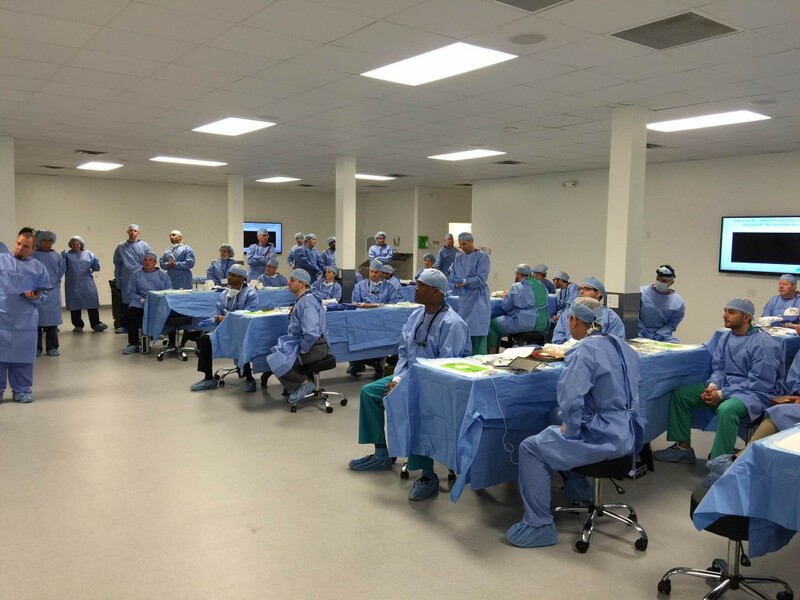 In addition, the faculty facilitated a cadaver workshop where participants had the opportunity to practice these advanced surgical techniques as they perform relevant nerve repair procedures.